Efficient Oil Extraction and Recovery (OER) and fracking requires a good knowledge of the properties of the extraction fluid (typically water and chemicals) under extensional flows. Adding large molecular weight water-soluble polymers to the extraction formulation improves performance, but at the same time results in complex fluid behavior. 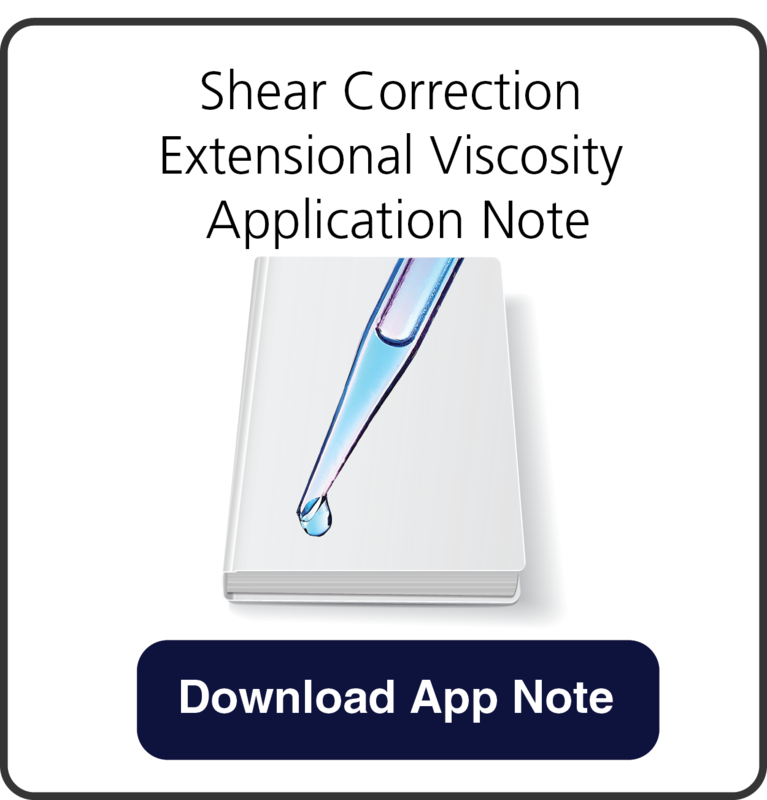 In this application note, the strain hardening behavior of two different Hydrolyzed Polyacrylamide (HPAM) polymers is studied using e-VROC® (powered with VROC® technology). Our results show how extensional viscosity is dependent on the deformation rate, as well as the polymer structure. RheoSense's extensional viscometer makes it possible to characterize viscoelastic fluids under the flow conditions that are relevant for the extraction process in a quick and easy manner. 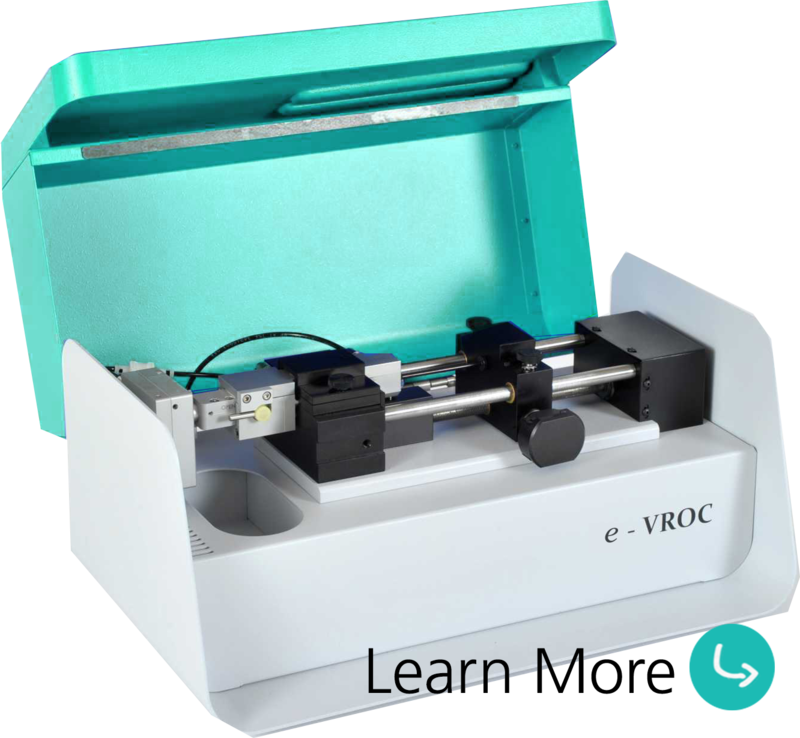 To learn more about this study and how e-VROC® viscometer is used, please download our application note!